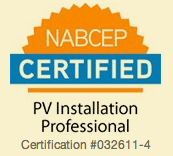 Similar to many other sectors of the economy, the U.S. Tax Code allows businesses investing in qualifying solar energy property to recover certain capital costs through income tax deductions. 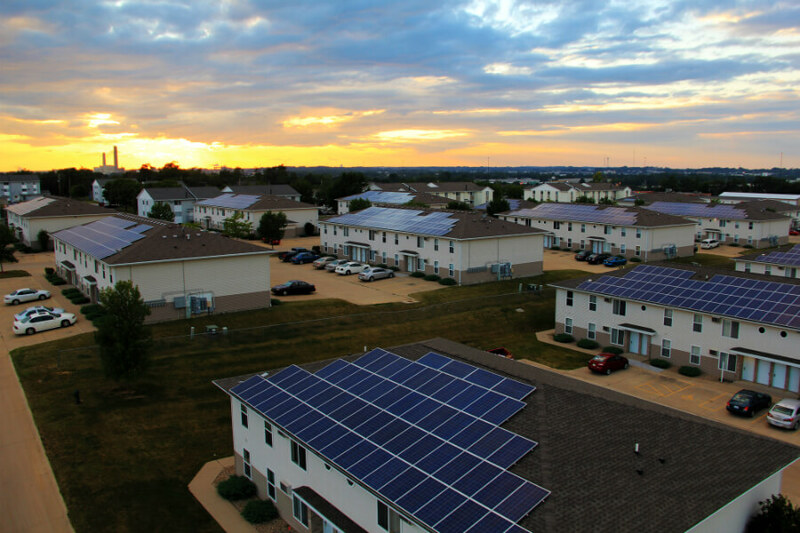 The largest multi-tenant solar system in the Midwest started out as an experiment on one man’s house. Brent Haverkamp had been interested in alternative forms of energy for years when he decided that he would start small and go solar on his own home. 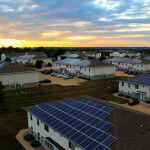 After working with All Energy Solar on his home project, he decided to go bigger – much bigger. His next step was to fully equip the apartment buildings that he owns, Kirkwood Court and Campus View apartments, adjacent to Kirkwood Community College. Haverkamp’s approach to his apartments is a “hassle-free” one. His tenants pay one flat rate for rent, and that rate includes all utilities, eliminating all disagreements with roommates. 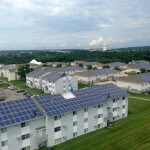 The new solar array will keep costs low for his tenants, even as energy prices keep rising in the coming years. For such an unprecedented system, there were bound to be some obstacles. The system was so large that 247 separate systems had to be installed, making for an extremely complex installation. 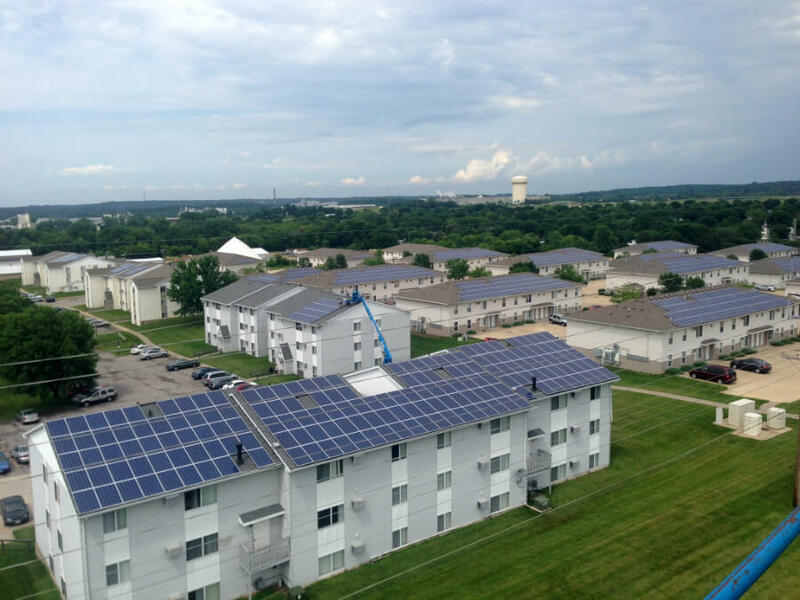 Now All Energy Solar has provided Haverkamp Properties with a system that students at Kirkwood Community College can get excited about from both an environmental and financial standpoint.